Charles Buchanan, the eldest son of William Buchanan of Carbeth IV, was born in Killearn, Stirling in 1728. 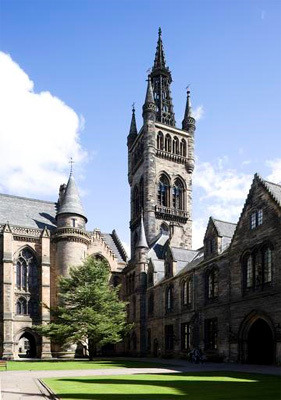 Buchanan matriculated at the University of Glasgow in 1743. He went on to serve as a surgeon in Jamaica, where he died in 1752, in his early twenties.